Hwange - A crocodile blocked the entrance to a hospital in the middle of Zimbabwe's coal-mining town of Hwange, sparking panic – and some very bizarre stories, a newspaper reported on Thursday. The crocodile was first spotted by taxi drivers on Tuesday evening, said the state-controlled Chronicle. As it charged at patients trying to get into the hospital, panicked residents began phoning the authorities. 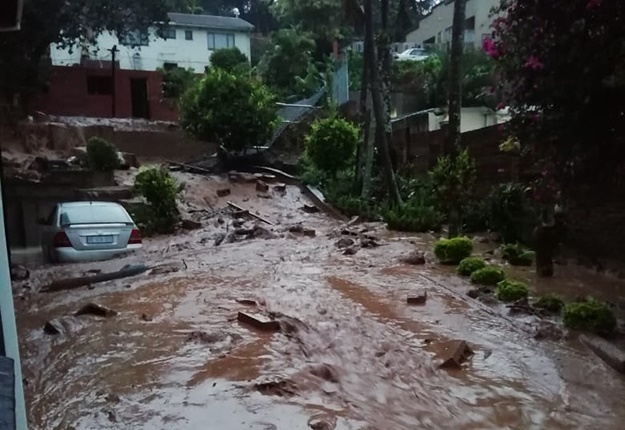 "In less than five minutes I had received more than 10 phone calls from residents who were in serious panic mode," Themba Tshuma, an official from the local housing board told the paper. 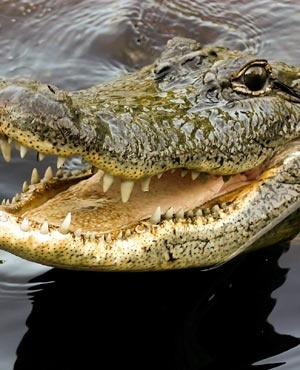 "Outlandish speculations were given by the scared residents, with some believing that someone fond of using juju (magic) may have failed to follow given instructions and suddenly changed into a giant, angry, living crocodile," he said. It's not clear where the crocodile came from. The site of the hospital is 10km away from the nearest water body, Kalape Dam. But crocodiles often turn up in odd places during the rainy season in Zimbabwe – and the rains around Hwange have been heavy this year. The Chronicle said the crocodile "made the hospital a no-go area for almost two hours as it charged at anyone who came close to the gate". A grainy photo posted by the paper showed that the crocodile looked large – likely around three metres long. Zimbabwe National Parks rangers eventually shot the crocodile dead. Last year, out of the 34 people killed in attacks by wild animals, 21 were killed by crocodiles, according to the state parks authority.